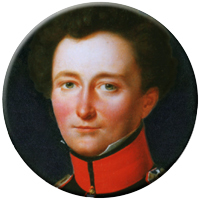 Given the most recent up-tick in interest in Clausewitz (something that happens, unfortunately, whenever real-world events prove the latest advances in military wisdom wrong), we've decided to formally start tracking conferences and other events that have some significant focus on Clausewitz. 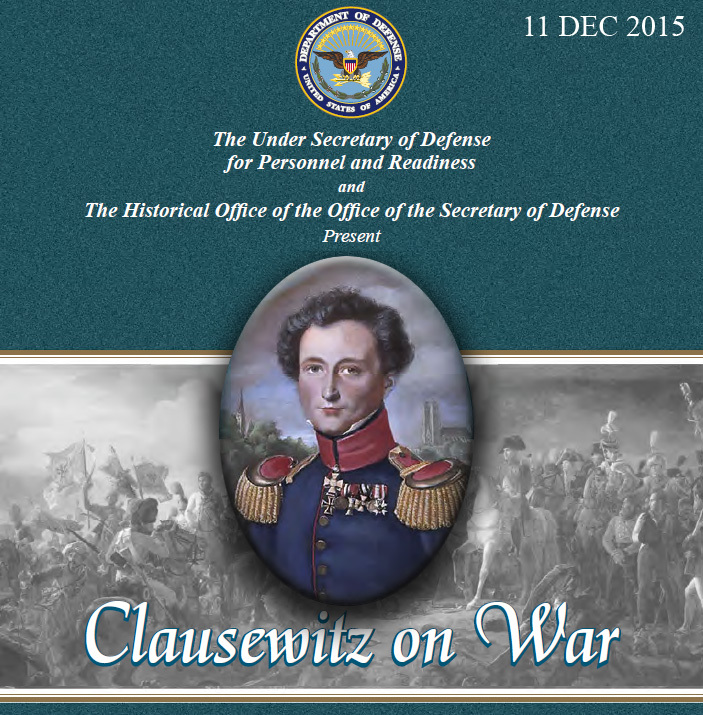 If you are planning or are aware of such an event, please contact The Clausewitz Homepage. Topic: Carl von Clausewitz and Arthur Wellesley, First Duke of Wellington, On Waterloo: Clausewitz, Wellington, and the Campaign of 1815, transl. & ed. by Christopher Bassford, Daniel Moran, and Gregory W. Pedlow, 2010. 1) RSVP: Make your reservation no later than the previous Wednesday by replying to Eric Joyce at this e-mail address: [email protected] or to Bob Goldich by phone at (703) 359-1074. 2) Pay for the meal with check or cash ($35) at the entrance to the meeting room at Ft. Myer. Those who make a reservation and do not show are still obligated for the cost of the dinner. featuring Christopher Bassford, Alan Beyerchen, Brad Carson, Antulio J.
Netherlands Defence Academy, Breda, The Netherlands. Organized by Paul Schuurman (Erasmus University Rotterdam/British Society for the History of Philosophy) and Paul Donker (Netherlands Defence Academy/Erasumus University Rotterdam), 14 October 2014. 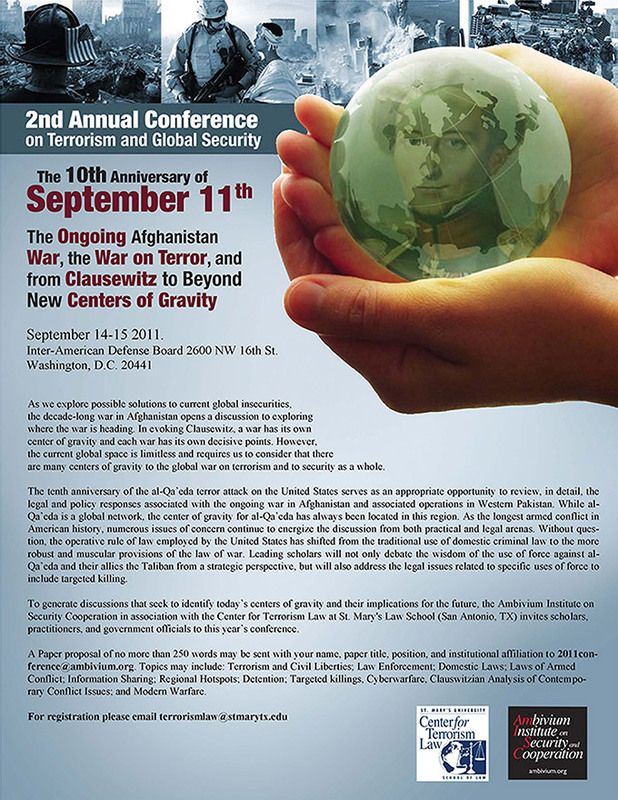 The first centennial in 2014 of the First World War forms the occasion for a one-day conference on War in the History of Ideas. The nature of war, the causes of war, its prevention, its acceptability, war as a cultural phenomenon, the relation between war and philosophy, war and religion, war and politics have all been the object of intense scrutiny by the greatest thinkers in the history of ideas. Twenty scholars will discuss topics that range from ‘Just War Thinking in Ancient Greece’ to ‘The Cognitive Roots of Modern “Inglorious Wars” and the Ukrainian Experience’. Papers will include the following philosophers: Plato, René Descartes, Thomas Hobbes, Immanuel Kant, Carl von Clausewitz, Friedrich Nietzsche, and Carl Schmitt. Panelists will include Paul Donker, Paul Schuurman, Azar Gat, Cian O’Driscoll, Bruno Colson, David van Dusen, Anthony Sampson, Christopher Coker, Andreas Herberg Rothe, Hannes Rusch, Charlotte Störmer, Tom Sorell, Esmeralda Kleinreesink, Frank Daudey, Jan Willem Honig, Sebastian Schneider, Herman Siemens, Yuriy Loboda, Isabelle Duyvesteyn, and Richard Feist. All of the conference presentions can be found at URL http://ambivium.org/publications.html. It is the workshop organizers' conviction that Clausewitz should be regarded as an early theorist of wars of national liberation. In his “Lectures on Small War,” he analyzed guerrilla warfare by studying the rebellion in the Vendée 1793-1796, the Tyrolean uprising of 1809, and most prominently, the Spanish insurrection from 1808 onward. In his famous Testimonial or “Bekenntnisdenkschrift” of 1812, in which he demands a “Spanish civil war in Germany,” he outlined a comprehensive guerrilla strategy against Napoleonic France and supported his view with theoretical reflections about the nature of defense and offence. 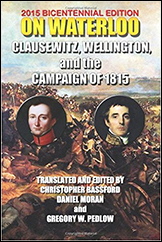 In his posthumously published work On War, Clausewitz included a short chapter on “The People in Arms” in the sixth book on defense, in which he deals with practical as well as theoretical aspects of popular uprising and guerrilla warfare. It is safe to say that biographically and intellectually “People's War” was at the very beginning of Clausewitz’ career. 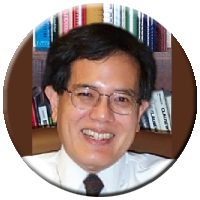 Hosted by the Philip Merrill Center for Strategic Studies at the Johns Hopkins School of Advanced International Studies thanks to financial support from the Smith Richardson Foundation. Judging by the recent increase in published discussion, it appears that we are entering yet another of the periodic upsurges in the study of Clausewitz and his theories regarding war. This is a bad sign from the standpoint of world peace, since we seem to think seriously about war only when the beast is upon us. But it is also, by that same token, an encouraging omen. An important reflection of this renewed interest was "Clausewitz in the 21st Century" – a conference held in the Department of Politics and International Relations, University of Oxford, 21-23 March 2005, sponsored by the Oxford Leverhulme Programme on the Changing Character of War (CCW). CONFERENCE PROCEEDINGS: Clausewitz in the Twenty-First Century, edited by Hew Strachan and Andreas Herberg-Rothe (Oxford University Press, September 2007). ISBN: 0199232024. This is the proceedings of the March 2005 Oxford University conference on Clausewitz in the 21st Century, a stellar, multidisciplinary collection of essays that defines the current state of the art in Clausewitz studies.